Do you ever feel like you’re having the same fight over and over again with your spouse? Do you feel disconnected to those you love the most? Are you struggling to find healthy solutions to your problems? Well, you’re not alone! Relationships can be very hard and taking that first step in reaching out is tough. 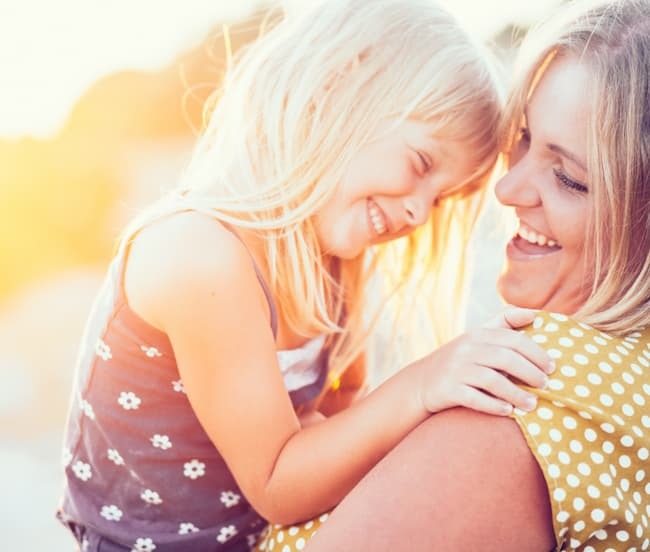 Building Blocks Family Counseling is here to help you build a personal pathway to happiness. Our therapists are trained to help individuals, couples, and families get “unstuck” in current challenges and move forward to a happier and healthier life. 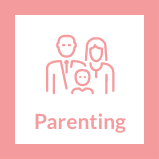 Building Blocks Family Counseling provides solutions to build healthy families. Play is the natural language of children. 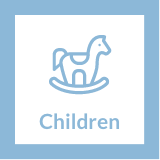 What better way to help a child than through their natural language-play! Get your relationship back on track! Parenting is not an easy job! 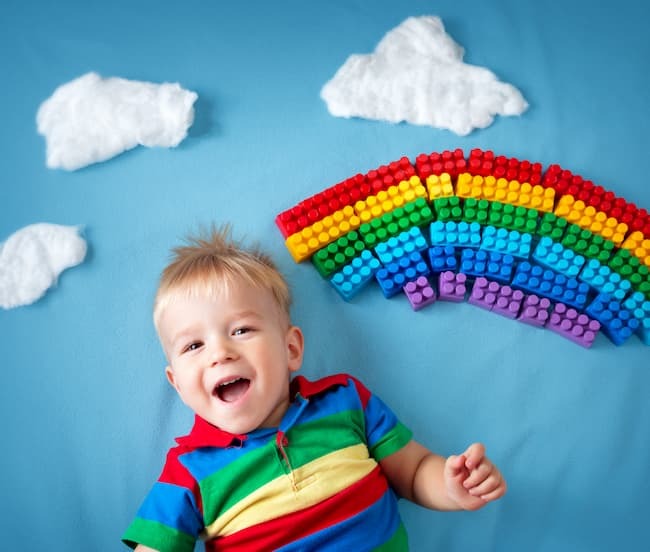 Let Building Blocks Family Counseling help you have fun again with your kids! 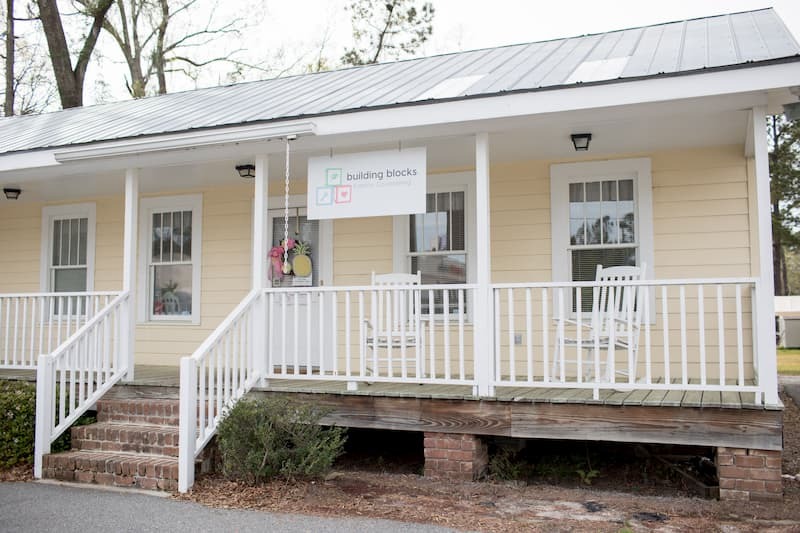 Our office is conveniently located off hwy 80 in Pooler, GA close to I-95. We strive to make our clients feel comfortable while maintaining their privacy. 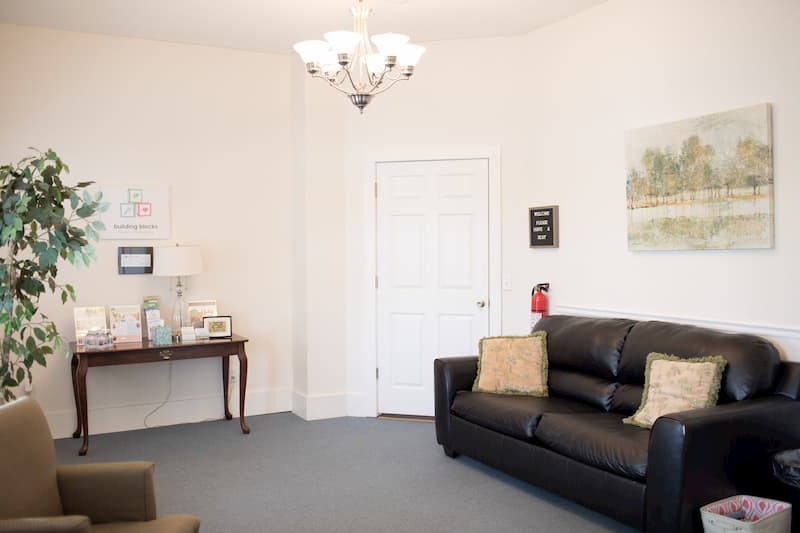 We understand that it is difficult leaving work for personal appointments, and the therapists at Building Blocks Family Counseling are here to make things easy for you. 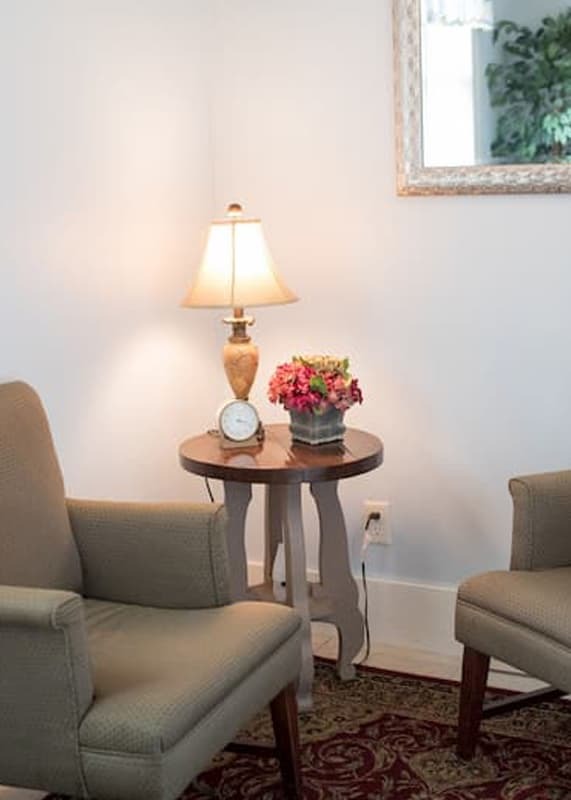 As a result, our therapists are flexible and offer morning, afternoon, and evening appointments. We also offer Saturday appointments to those who cannot make it during the week. Need an appointment after work? No problem. We can take appointments until 7 pm on select days. 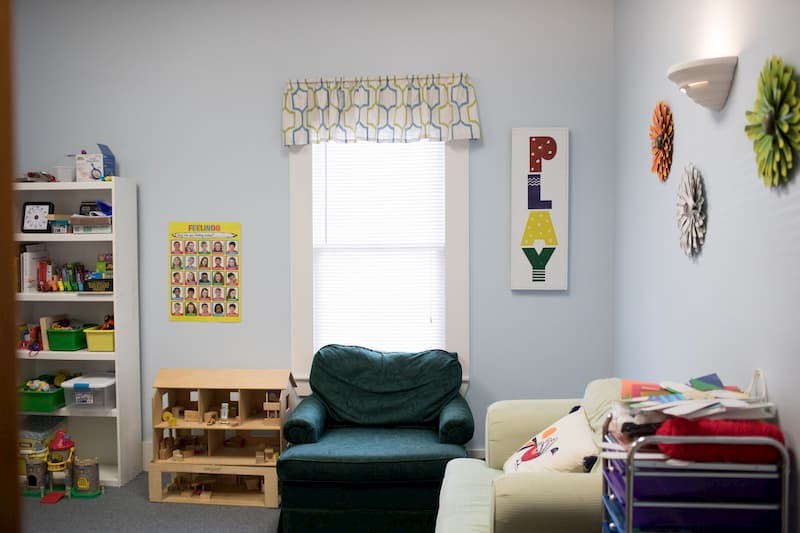 Building Blocks Family Counseling provides a relaxed atmosphere where clients can feel supported and at peace.